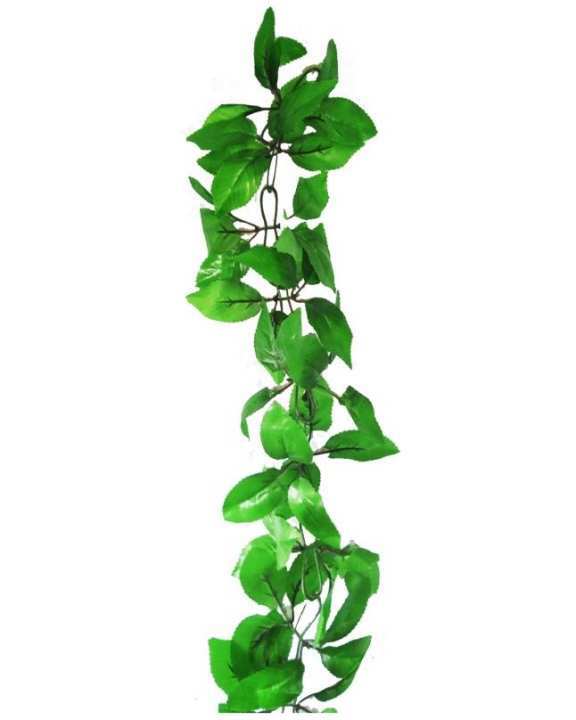 Add the beautiful touch of nature to your home or office with this meticulously arranged Artificial Smart Leaves Creeper. Its easy wash and clean which makes it an even smarter home decor item. It's wired stems give you the freedom to arrange it your way if desired. As these are not real plants, they spare you the worry of insects and regular watering. Paton(leaves) ka size kiya hai?